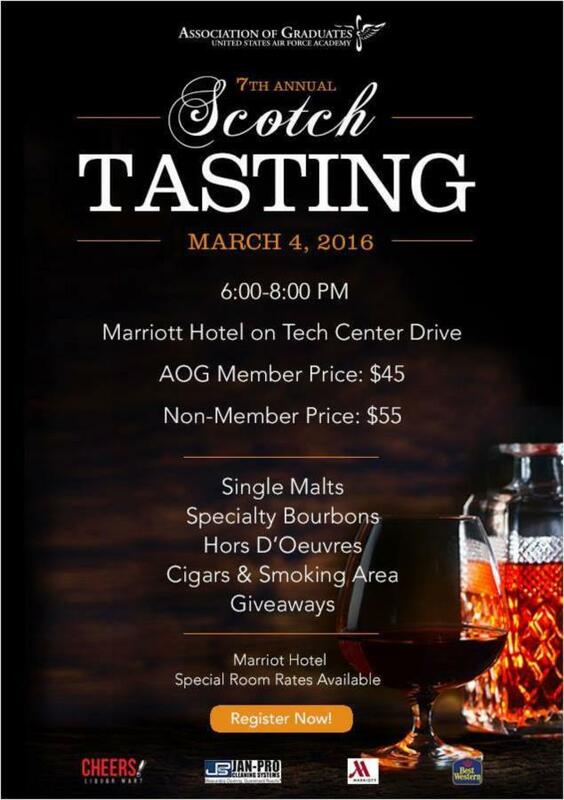 The AOG is hosting their seventh annual Single Malt Scotch & Bourbon Tasting. It will take place on Friday, March 4, 2016. You don't want to miss out on this great event!